Air conditioners are a crucial part of a comfortable Los Angeles lifestyle, but unfortunately, they aren’t designed to last forever. If you can see signs that your air conditioner is on its last leg, then you can take measures to save for its replacement before you face an emergency. Here are five signs that can indicate your air conditioner is in need of replacement—and if you need AC replacement services today, contact the cooling experts at Jupiter Air Conditioning and Heating today! When your air conditioner was installed originally, the installation team would have performed measurements to determine how much cooling power you need, then offered you a unit that matched those measurements. 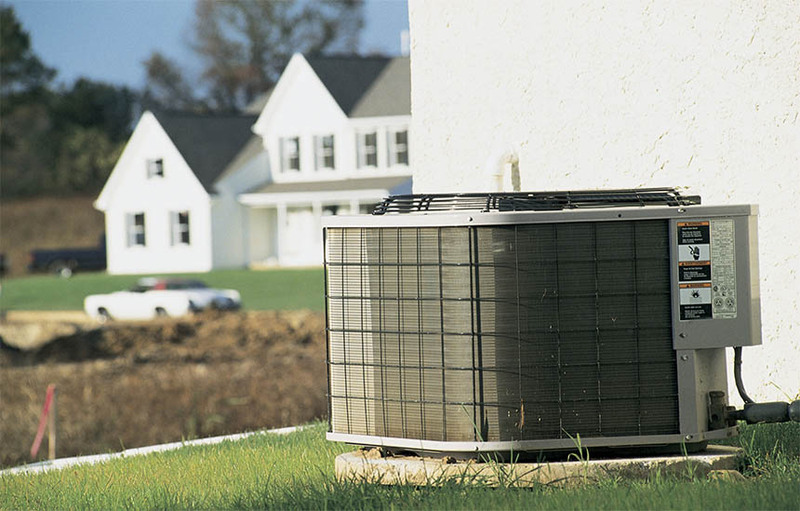 If you have a major addition built, your existing air conditioner may not fit anymore, because it was designed for the square footage at the time of installation. You will need to reevaluate your cooling needs. This may mean the need to install a new unit. If your utility bills are increasing but you aren’t changing anything about how you use your air conditioner, it may not be running efficiently anymore. This can indicate that you need a new, more efficient unit. Over time, and especially if you aren’t adhering to proper maintenance, your system will lose efficiency, and a new, more efficient unit can help lower those bills. If your unit is starting to “nickel and dime” you, then you need to consider having it replaced. While the replacement will cost more than the repair, in the long-run it will be a more cost efficient option. Those expensive service calls every month do add up quickly. 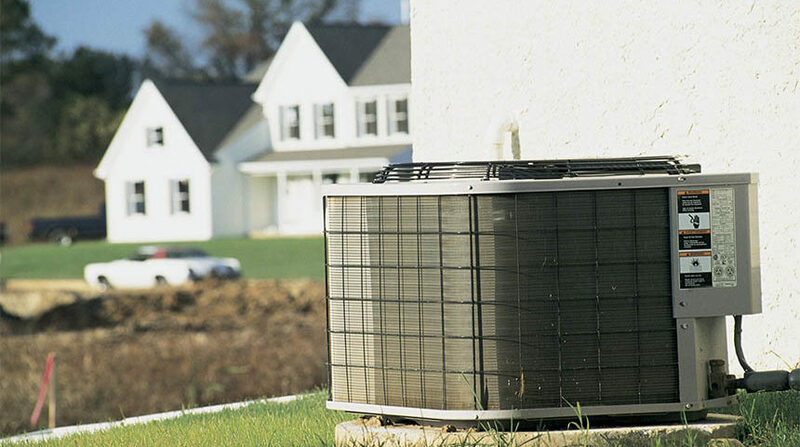 Air conditioners are designed to last approximately 15 years before replacement. If yours is getting to the end of its lifespan, you should start planning for its eventual replacement. It’s simply an inevitability after the 15-year mark. One of the ways your air conditioner helps your home’s comfort is through managing humidity levels. If you’re starting to notice moisture accumulation around windows or feel that the home is muggy, then the air conditioner may not be properly dehumidifying the home. If your home is starting to have mold problems, without obvious water damage, humidity may be the reason. Similarly, if humidity levels seem too low, then it may be malfunctioning. Are you noticing any of these problems? Jupiter Air Conditioning and Heating is here to assist homeowners in Los Angeles and the surrounding communities with their air conditioner replacement. Contact us today to discuss your needs!